A new episode of the podcast is now up. In this episode, I talk about the best books on diet, exercise, and mental fortitude when it comes to reaching your goal weight. Enjoy! In this episode, Ean gives the straight scoop on why low calorie, Low fat diets work for some people some of the time. As well as why it does not work for others and why you should never make it your lifestyle. A new episode of A Mind For Fitness Podcast is now available. 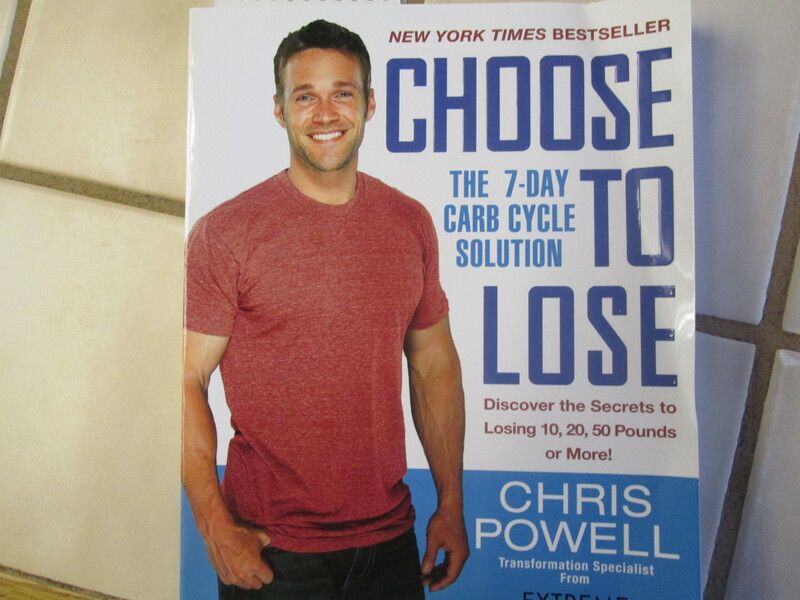 In this podcast I review Chris Powell’s book Choose to Lose The Seven Day Carb Cycle Solution. Also, I talk about my experience in a one on one Yoga class! As many of you know, either though knowing me personally, reading my blog, or listening to my podcast, I have struggled to lose this last 4-10 pounds for a while. In an endeavor to trick my body to losing weight again, I have picked up Chris Powell’s book: Choose to Lose, The 7 Day Carb Cycle Solution. I just finished the book yesterday and plan to take the next 2 weeks to try his method. Also, in the near future I plan on writing a book review and let everyone know my results and what I think about this weight loss plan. Keep checking in for updates.